Playskool Seasame Street Rockin’ Ernie Just $9.99! Down From $22.99! You are here: Home / Great Deals / Amazon Deals / Playskool Seasame Street Rockin’ Ernie Just $9.99! Down From $22.99! 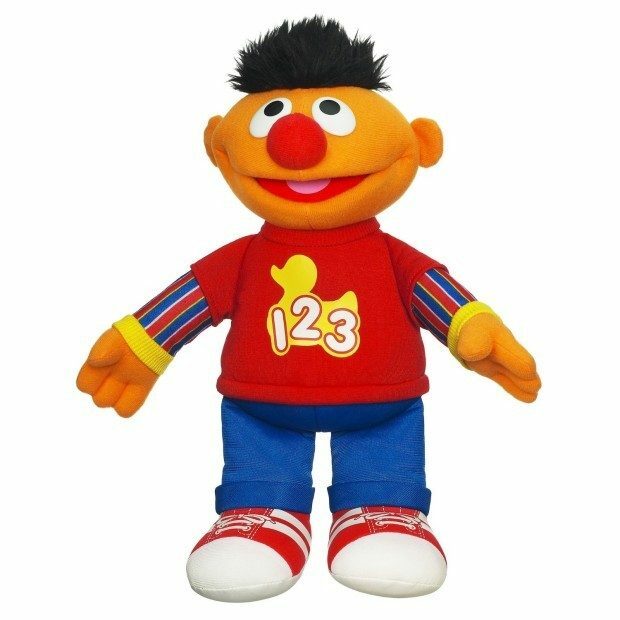 Right now you can grab this Playskool Seasame Street Rockin’ Ernie for only $9.99 down from $22.99!